Earlier this week, we learned of the passing of science fiction author Ray Bradbury, who made huge contributions to the field of science fiction writing with his celebrated novels Fahrenheit 451, The Martian Chronicles and Something Wicked This Way Comes. Bradbury, who met and became friends with Walt Disney in the 1960s, shared a lot in common with Disney, including a strong interest in progress and in the future. Both men also made contributions to the 1964 World’s Fair in New York, with Bradbury writing an 18-minute script recounting the history of America for the U.S. pavilion., and Disney creating “it’s a small world,” “Great Moments With Mr. Lincoln,” Ford’s Magic Skyway, and Progressland attractions. 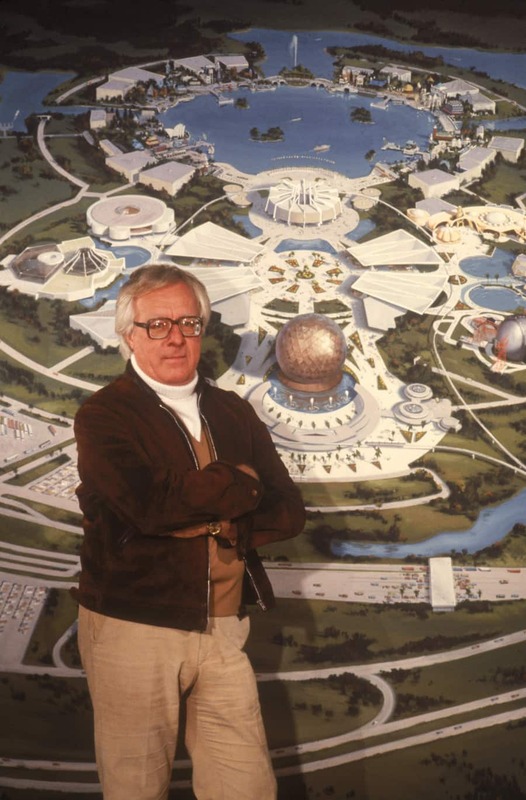 Years later, when The Walt Disney Company pulled together plans to build Epcot, Bradbury was hired to help develop the storyline and script for an attraction that focused on the history of communication. This attraction later became Spaceship Earth. 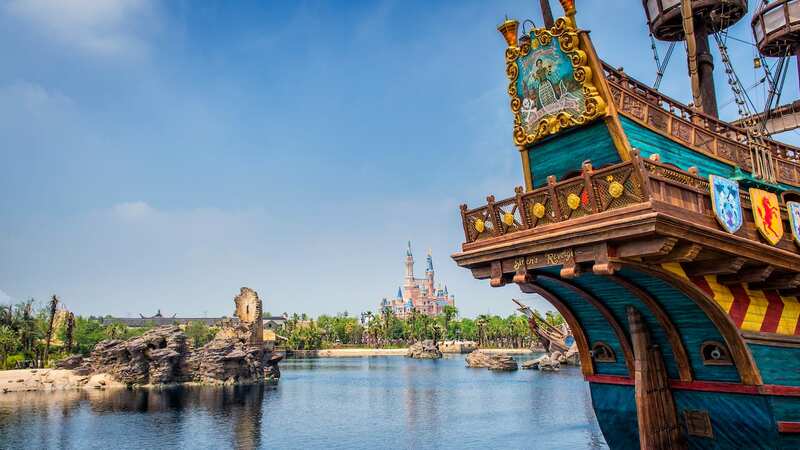 Upon hearing of Bradbury’s passing, retired Walt Disney Imagineering executive Marty Sklar shared some of his thoughts on the company’s creative partnership with the author. I didn’t know that he helped with Spaceship Earth. Very cool. Thanks for the post. Nice post, Jennifer. I was wondering when you all were going to take notice of Bradbury’s passing. I can only imagine what ideas were floating around the room when those two were in it together. Between Walt’s vision and storytelling and Ray’s…between EPCOT and the crystal palaces of Mars…think of the possibilities if those two had been able to collaborate on a project together.